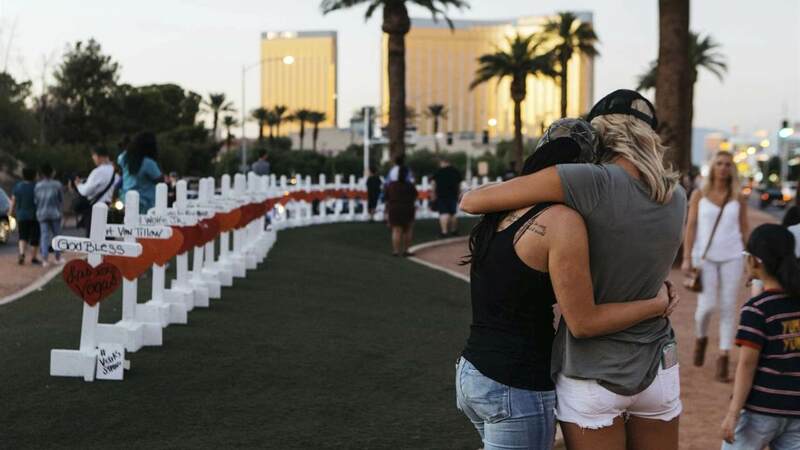 The Department of Justice's Office for Victims of Crime (OVC) Antiterrorism and Emergency Assistance Program (AEAP) awarded an $8.3 million grant to the California Victim Compensation Board (CalVCB) in order to support victims of the tragic Las Vegas shooting that took place in October 2017. • 65 percent of the 24,000 people at the Route 91 Harvest Festival were California residents. • More than 600 Californians were injured in the attack. • 35 of the 58 killed were from California.